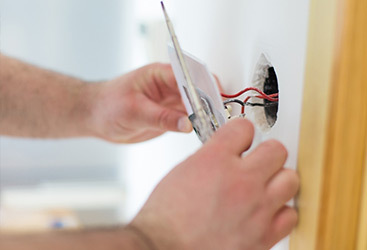 As trained and trusted professional electricians in Gilroy, we’ve opened thousands of residential electrical panels for repairs and inspections. There seems to be a short list of common, recurring issues with these electrical panels that we run into time and time again. Today we’re going to look at few common issues we see, but remember, if you’re not comfortable removing the cover to the panel, call us! Corrosion: This is likely the most common electrical panel problem that we find. Whether you live in a humid region or water has entered a frayed main service wire, moisture can do some serious damage. Even general humidity in the interior of your home can lead to corrosion inside of your electrical panel. Enough corrosion can compromise connections and warrant repairs and replacements. No Clamps: There are multiple wire “knock-outs” inside of a panel enclosure. These “knock-outs” allow the person installing the panel to allot for wire and breaker access points. When these “knock-outs” are removed but not used, the resulting gaps allow for dangerous access into the panel. 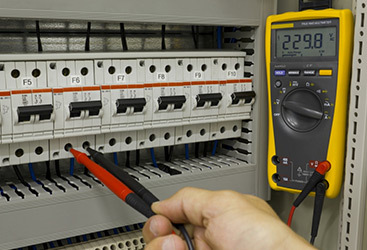 Double Taps: This refers to when several neutral or hot wires are connected to one lug when only one neutral or hot wire should be connected. While this isn’t necessarily a serious issue, it often results in circuits outgrowing their capabilities and you may need to upgrade your panel. 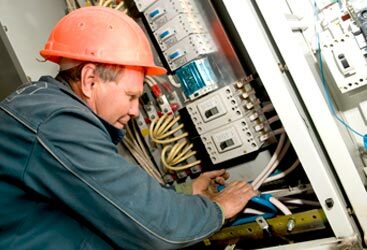 Location: Electrical panels need to be easily accessible by not only you, but also by electricians. There should never ben any permanent objects obstructing access to your electrical panel box.